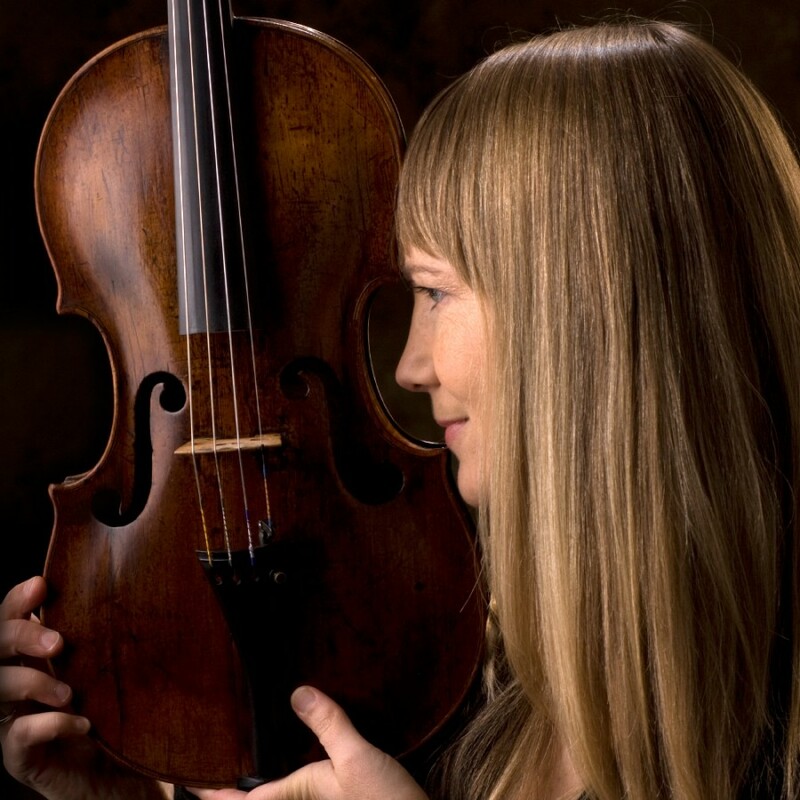 Originally from Seattle, Joanna Hood studied viola with Isadore Tinkleman at the San Francisco Conservatory and Abraham Skernick at Indiana University School of Music in Bloomington. Since 1986, Ms. 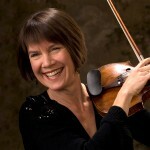 Hood has played with the Lafayette String Quartet, which she co-founded. 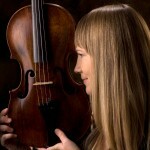 As artist-in-residence at the University of Victoria, in Victoria, BC, she teaches viola and chamber music. She performs with Victoria’s Galiano Ensemble, as well as the Loma Mar Quartet and Orchestra of St. Luke’s (both in New York City). Ms. Hood has been a committed teacher since 1983, when she was associate instructor at Indiana University. 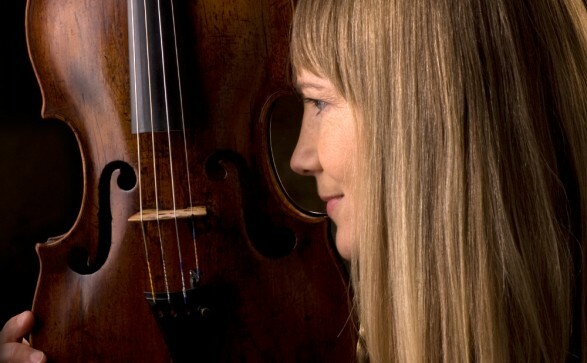 In 1986, she taught viola at the Institute of Music and Dance, in Detroit, Michigan, and served as artist-in-residence at Oakland University, in Rochester, Michigan. Ms. Hood performs with the Loma Mar Quartet based in New York. 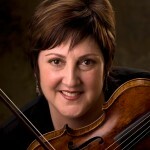 She helped found the group in 1997, for the Bard Music Festival (when a classical quartet was needed). Since then, they have collaborated with Sir Paul McCartney in a performance, and a recording of his music, titled “Working Classical” (on the EMI label), and A Garland for Linda (Selections) also on the EMI label. Also along with the other members of the Loma Mar Quartet she has been principal viola with the Lincoln Center Jazz orchestra, as well as making a recording with Jazz singer Claudia Acuña. 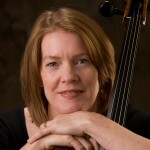 With pianist Karen Enns she has performed recitals in Canada and the United States, and has commissioned works for the viola by Murray Adaskin, Al Hood and Justin Haynes. Throughout her career, along with concerts in Canada, the US and abroad, Ms. Hood has broadcast for CBC and NPR, and other radio stations, worldwide. She has also participated in the Spoleto Festival, Olympic Music Festival, the Adam New Zealand Chamber Music Festival, and the Caramoor International Festival (with the Orchestra of St. Luke’s), among others. She plays on an English viola made in 1754 by Edmund Areaton. The Lafayette is the only all-female ensemble in the world to comprise the four original members – a distinct rarity, regardless of gender and regardless of profession. Copyright © 2019 Lafayette String Quartet. All rights reserved.